Chiropractic is a health care profession dedicated to the examination, diagnosis, and treatment of musculoskeletal and nervous system disorders. Clinicians treat a variety of complaints ranging from headaches, dizziness, and numbness to disc herniation, and pain in the back, neck, and extremities. Equally important is the chiropractor's role in determining how these neuromusculoskeletal disorders may affect a patient's general health. 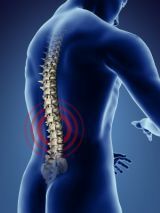 The main method of treatment is spinal manipulation, also known as a chiropractic adjustment. This involves the delivery of a comfortable, controlled force into any restricted or hypomobile joints in the body to restore proper motion and allow the tissues to heal properly. 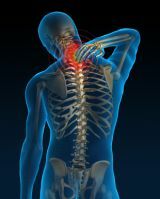 While an adjustment is the chief mode of treatment, chiropractors are also trained in rehabilitation exercise and other therapeutic techniques including nutrition, vitamin supplementation, soft tissue techniques, and lifestyle modifications.